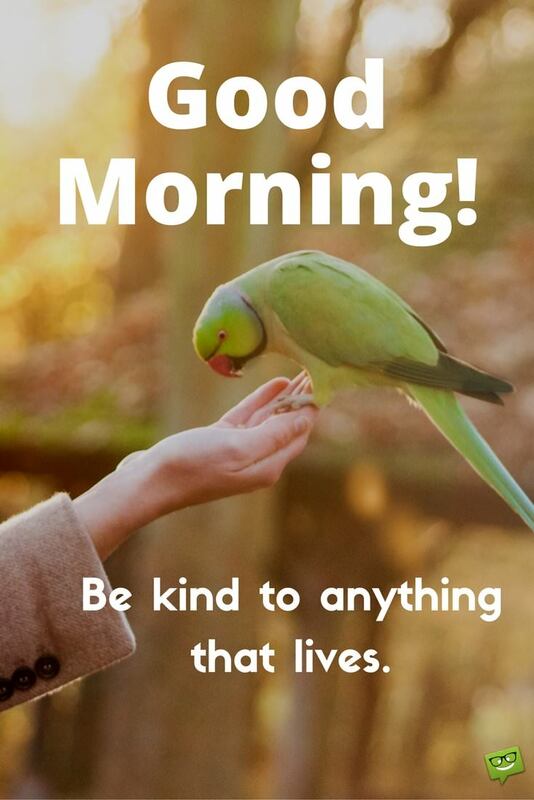 How kind will you be today? When I got up and started to do my meditation I looked outside and say the birds flying by looking for their morning food. I thanked them for being a part of my life and began this wonderful new day. I am creating a day of kindness for everyone and everything that is in my life. Thank you Creator, we are all one! How much do you matter, and how do you know? What does your kindness do?